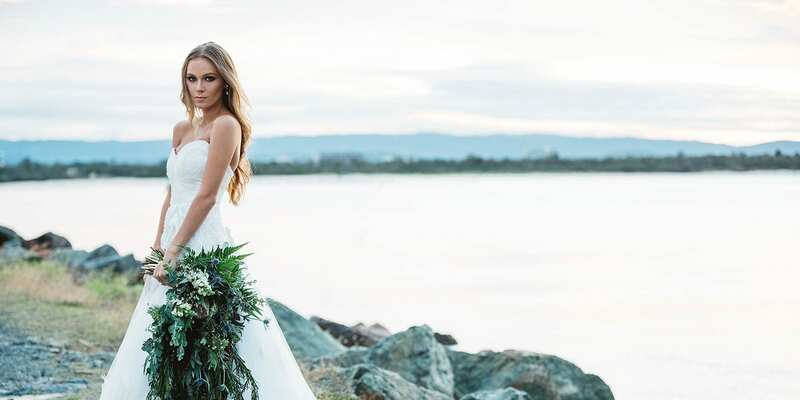 With innovative ideas and artistic flair, Amanda is a leader in the field of creative hairstyling, and the go-to Bridal hairstylist on the Gold Coast. 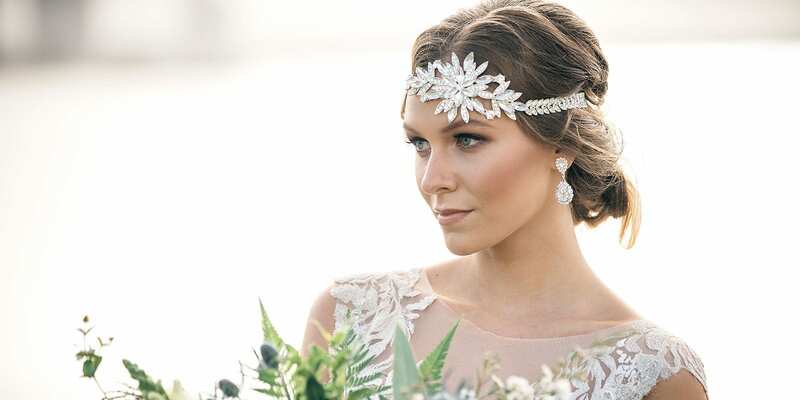 Amanda can provide all your styling solutions, from up-dos and extensions to photo shoots, weddings and special occasions, or even just everyday styling. 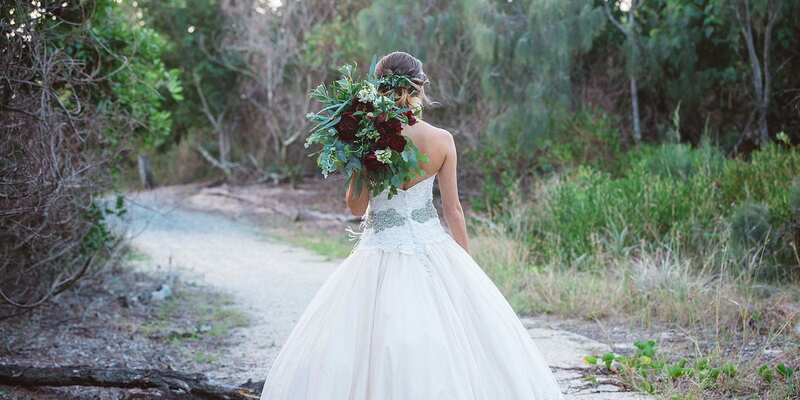 Amanda Higl provides specialist wedding and bridal make-up services based on the Gold Coast. 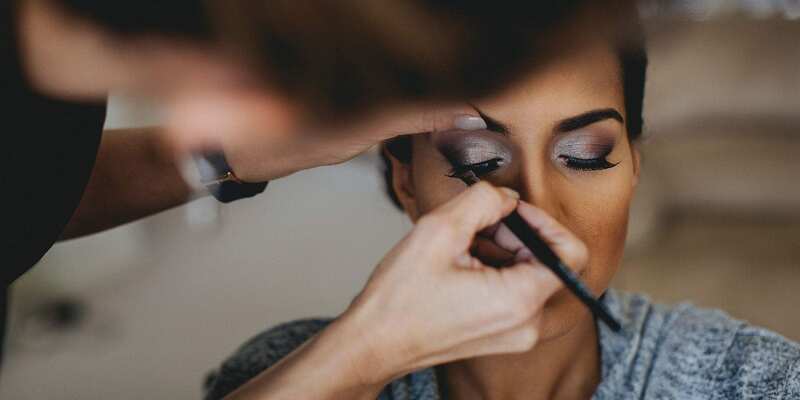 She is a devotee of Airbrush Make-up, guaranteeing a flawless finish with incredible longevity lasting up to 24 hours, essential for your wedding or special day. Application is a relaxing experience, as a cool mist is felt whilst the airbrush sprays on finely, perfecting every pore of the skin without clogging or caking. The result is a perfect finish for skin, cheeks, eyes and lips. Take advantage of the 2018 weekday wedding package now available. Terms and conditions apply. “We just got back from our honeymoon and I wanted to send you a quick note to say thank you. The whole process of planning our wedding was so easy with you and you made our hair and makeup experience amazing. You were always so easy to communicate with and totally understanding even when we changed dates/added people/etc. The girls LOVED having you around and you were so fun and easy to get along with – your sparkling personality just added to our perfect day. The girls and I all adored our hair and makeup and we all got so many comments on how you brought out the true beauty in each girl. I felt like a princess and my hair and makeup stayed PERFECT all night through tears, hugs and dancing! Make an appointment for your hair and makeup. Award winning Hair Stylist and Air Brush Make-up Artist Amanda Higl.